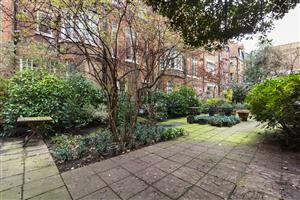 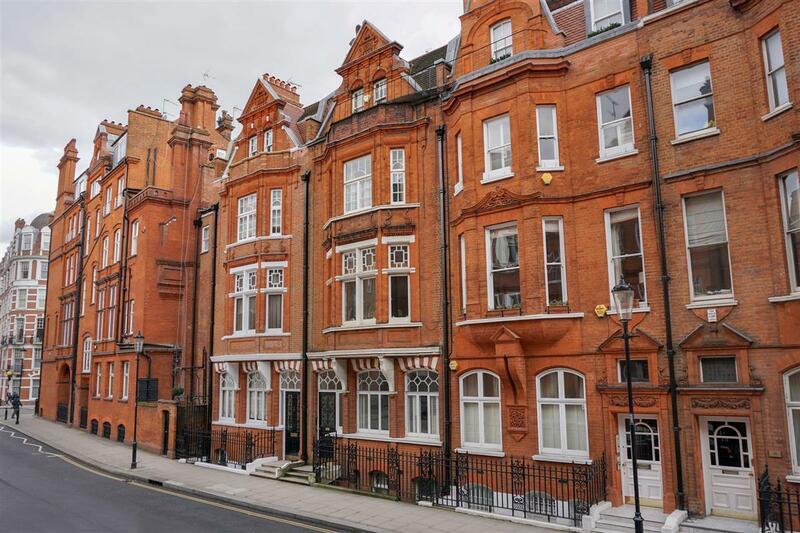 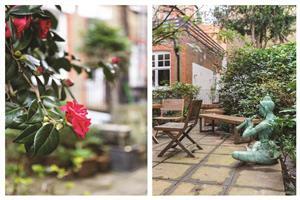 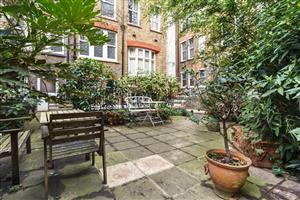 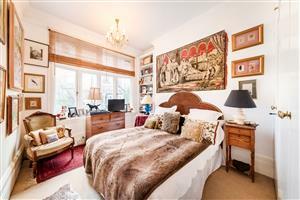 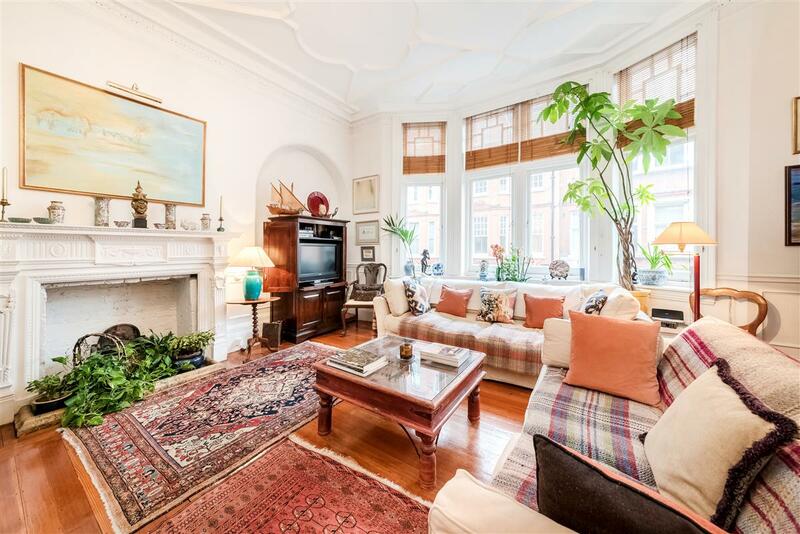 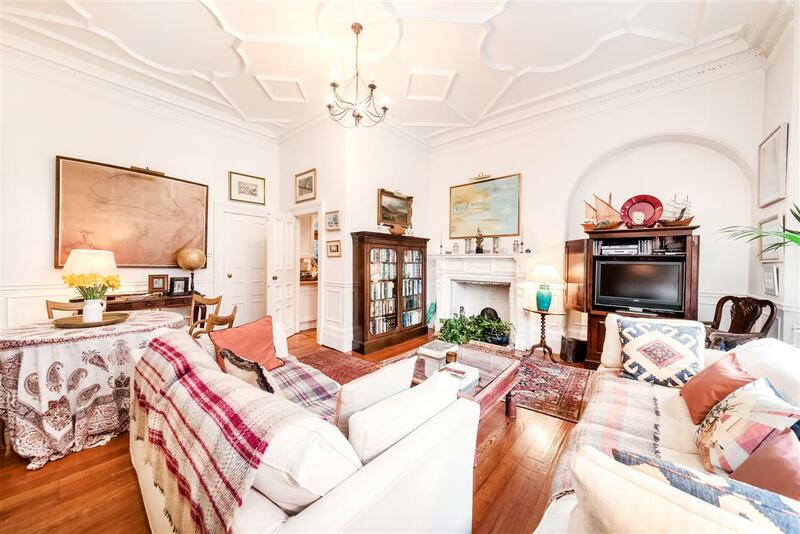 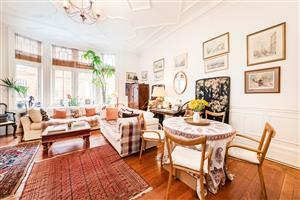 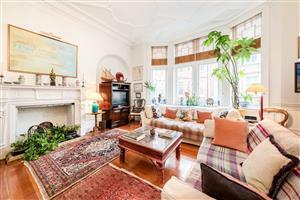 A very attractive and well-proportioned one bedroom flat situated on the first floor of this handsome period building. 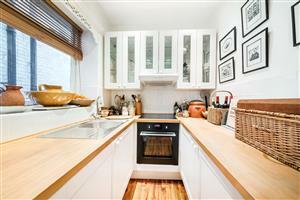 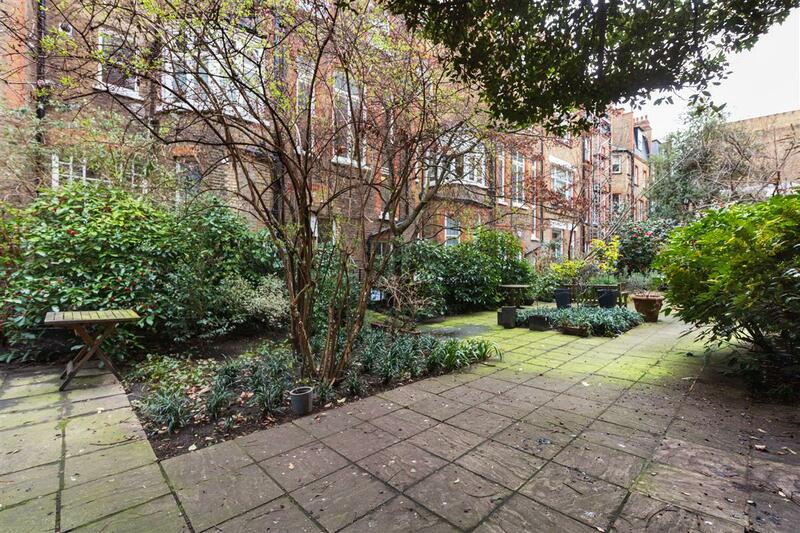 The flat comprises a generous reception room overlooking Draycott Place with a well-equipped, separate kitchen. 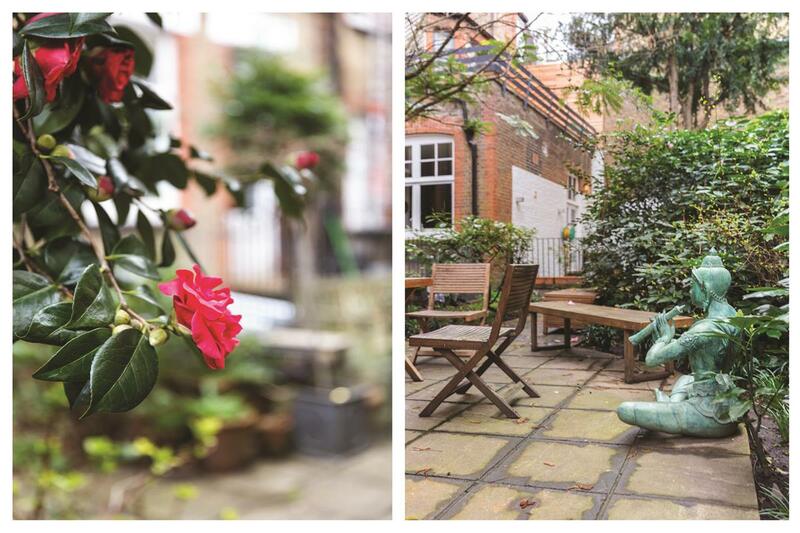 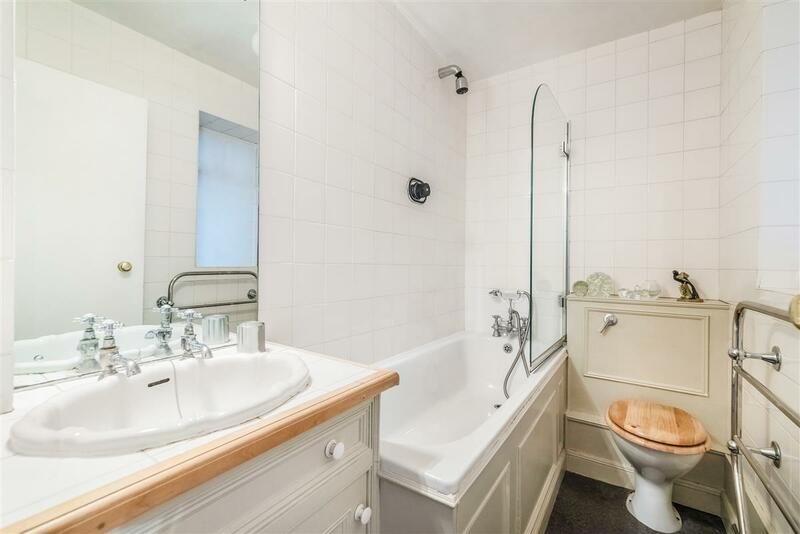 The bedroom and well-appointed bathroom are situated quietly to the rear of the building, overlooking the communal gardens, which can be accessed from within the building. 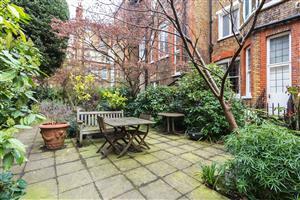 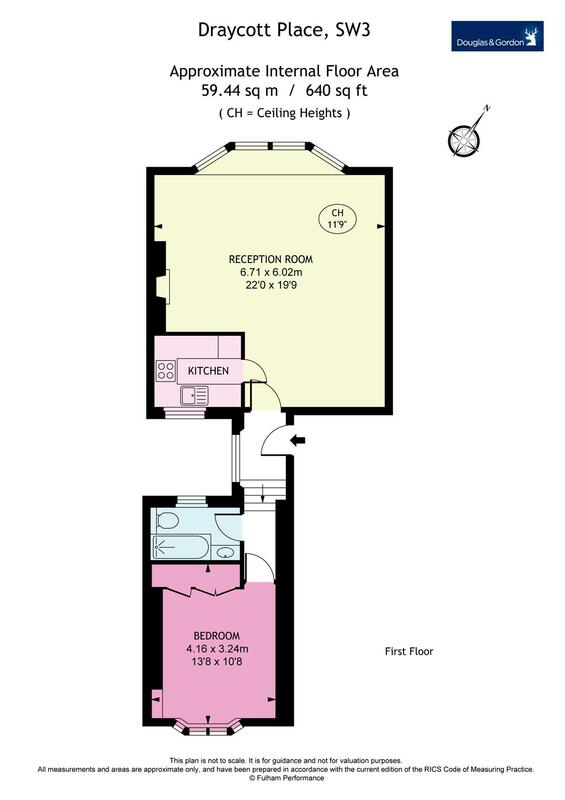 The flat is offered to the market with a lease of 35 years and a 50% share in the Head Lease which, in addition, owns the lower ground flat. Draycott Place, SW3 is ideally situated between Chelsea Green and Sloane Square, making this a wonderful location for a home, pied à terre or rental investment. 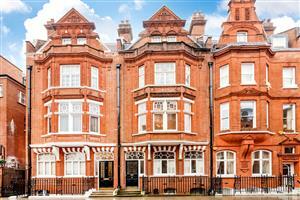 It is moments from a wide array of international shops and restaurants to be found on Kings Road, Sloane Square and Sloane Street. 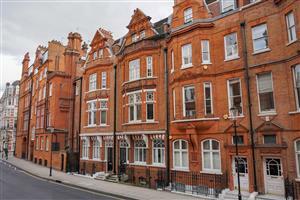 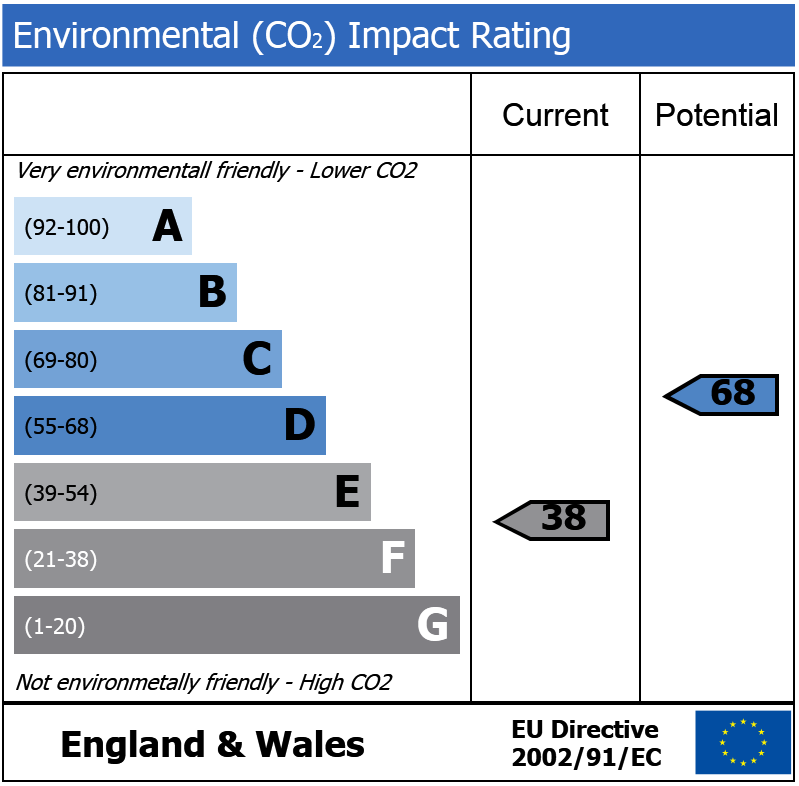 The nearest underground station is Sloane Square (Circle and District Lines).